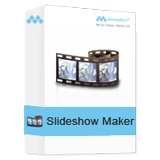 MTS format is commonly used by HD camcorders and AVCHD camcorders, like Sony, Canon, Panasonic and JVC. 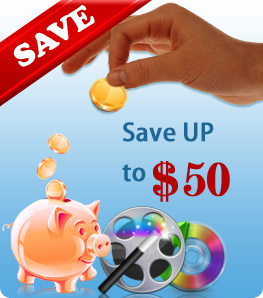 Its easy for us to delete MTS files recorded on camcorders by wrong operate. For example, we may press the "Deleted All" button which may lead all photos missing. In such a case, the files' name and directly location information is usually erased by the camcorder system, but its contents are still present on the disk. 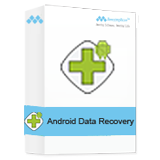 And it is possible to recover deleted MTS files unless the lost contents have not been overwritten. To prevent old data may be overwritten, don't copy any file to the sd card or hard disk, pull the sd card or hard disk out of camcorder. 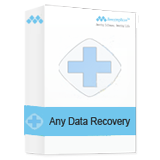 After that, you can recover MTS files with a third-party software - Amazing Dr. Recovery. It enables you to recover various files like documents, emails, photos, music, videos from PC hard drive and external storage medium. Step 1. 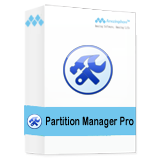 Download and install this program. 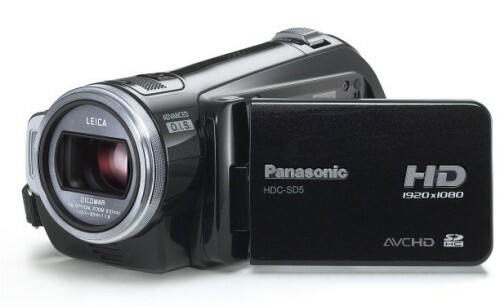 Pull the memory card out of your camcorders and connect it to computer with a card reader, or connect the Camcorder to computer via USB cable. 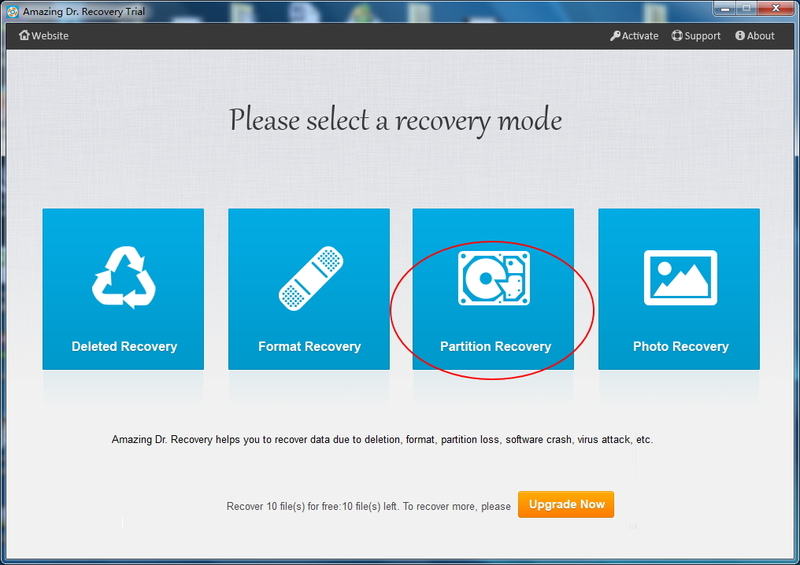 Select "Partition Recovery" to choose the storage media, click "Next" button to continue. It will start to scan files automatically. Step 2. 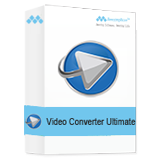 After the scanning, select MTS files and click "Recover" button to retrieve deleted MTS files from camcorder.